Research shows that the greatest predictor of how well and how long we live is directly tied to our zip code. This means that the environment where we live, work, learn, and play has incredible power over our ability to live a healthy life. In the video below, the main character does more than increase exercise and eat better—his sleep, stress management, personal relationships, and community connections all combine to reduce weight and improve his health stats. While measuring overweight and obesity is an indicator of how well an individual or community is doing with their health outcomes, we know that being healthy is more than having low Body Mass Index (BMI). RiseVT looks to amplify wellness efforts of all kinds because balance of the body, mind, and spirit is what makes a well-rounded, healthy person and community. 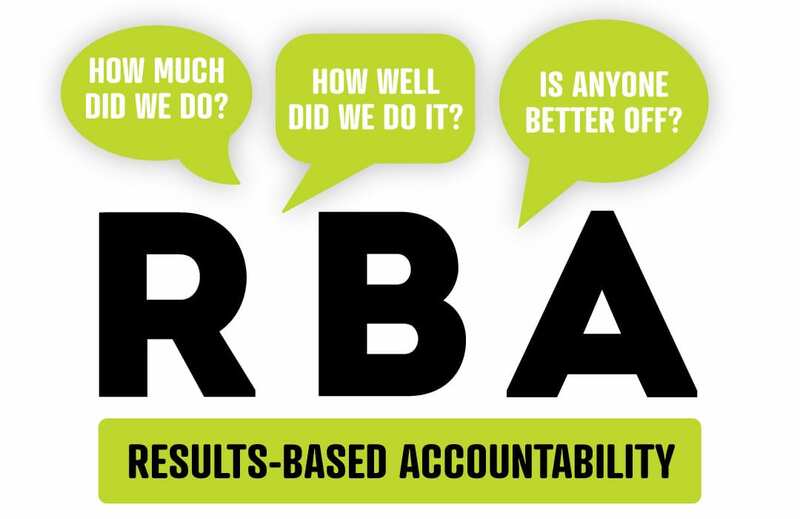 Using a Results Based Accountability framework, RiseVT collects outcome measures on a number of health factors to track our overall progress as a backbone organization within a collective impact model. Learn more about our evidence-based models that guide our work and measurement below. RiseVT started as a community collaborative to address the alarming levels of obesity in Franklin and Grand Isle counties, pulling together members of the region representing all sectors of the community. As part the group’s process, they examined various theories of change models across the globe that had worked to ignite change and improve health outcomes. One model that rose to the top was the EPODE model (a french acronym that means “together we can prevent childhood obesity”) which had been launched in France with proven success and implemented in 29 other countries. 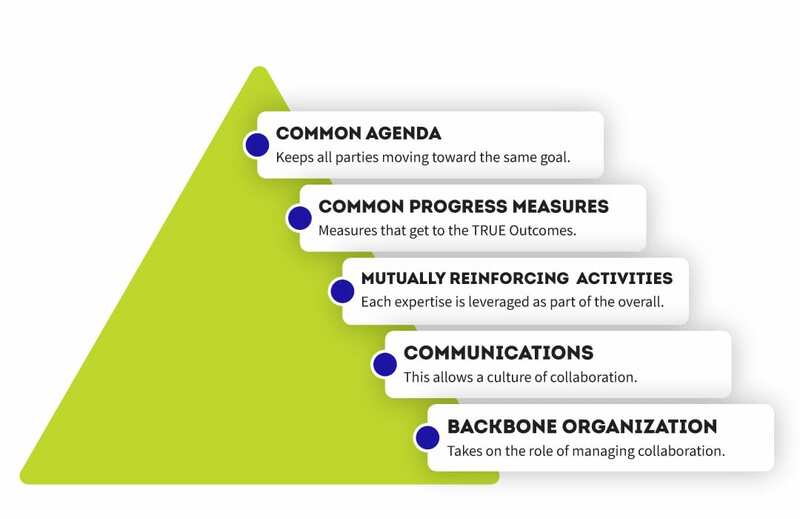 The pillars of this model have become the guiding foundation for RiseVT, while additional evidence-based models define our implementation strategies and measurement. 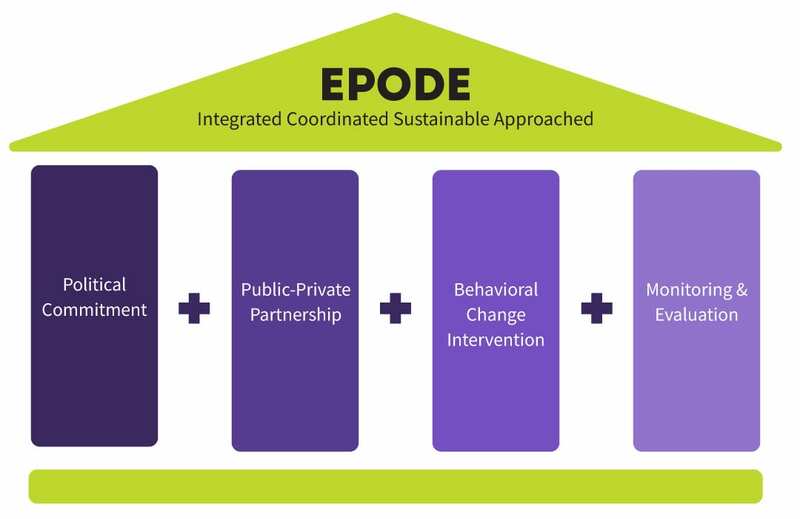 All of our work is built on the foundation of EPODE: we know political commitment is key to implementing systemic change; our partnerships are everything to us and we are here to serve as a backbone organization to coordinate and collaborate; proven behavior change marketing and intervention strategies meet people where they are making decisions about their health and offer easy, healthy choice; and we use proven measurement strategies and the guidance of our Scientific Advisory Board to monitor and evaluate our impact. This model defines each level of a community so that we are sure we touch on every arena that can impact the health of an individual as they move through their days. This model ensures that in our public-private partnerships and stakeholder groups, we are purposeful, coordinated, and measured in our approach so that we are collectively impactful in changing the environments where we live, work, learn, and play. These strategies give our Program Managers in the field guidance for which projects and programming to put time and resources toward. 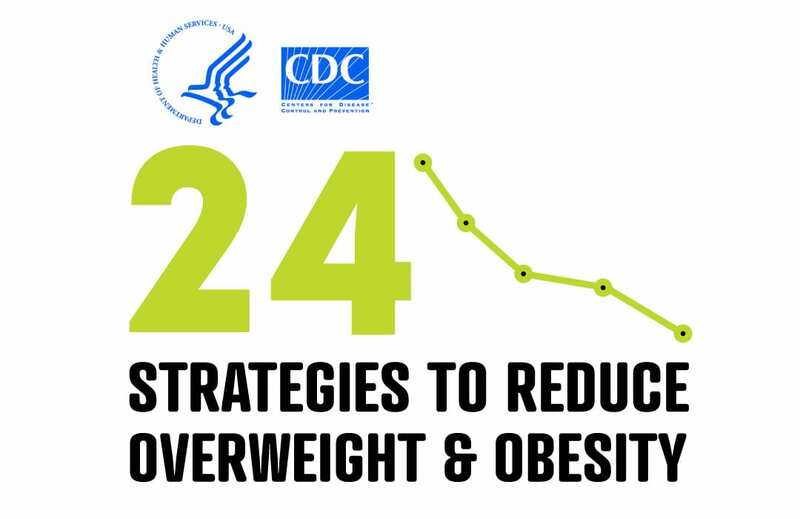 If the project or programming is aligned with one of these strategies, we can be confident it will have an impact on reducing overweight and obesity.